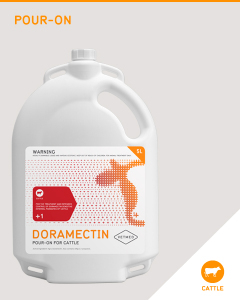 For the treatment and extended control of Doramectin sensitive internal parasites of cattle. For the treatment and control of internal and external parasites of cattle (including lactating dairy cattle) and for the treatment and control of lungworm and roundworms of deer. White/ ML / Clear triple combination oral drench for the management of internal parasites in cattle and sheep. 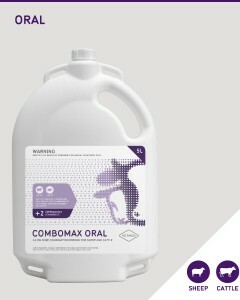 ML/ Clear dual combination oral drench for the management of internal parasites in sheep and cattle. 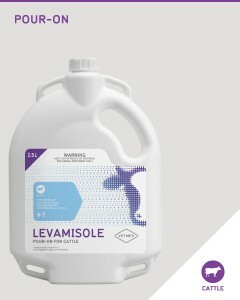 Vetmed Levamisole Pour On contains Levamisole base, a member of the Levamisole family. It is effective against internal parasites sensitive to this family. Scientifically formulated to kill ticks at every stage of the lifecycle – larva, nymph and adult. Rainfast – not affected by rain falling within a few hours. Prolonged residual action. NIL meat and milk withholding periods. 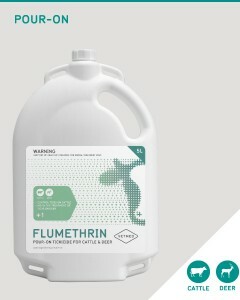 For the treatment and control of internal and external parasites of beef and dairy cattle (including lactating cows) and internal parasites of deer, including lungworm, sucking and biting lice. 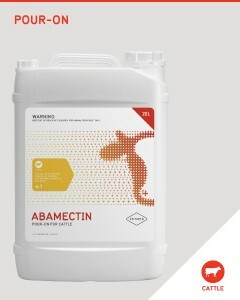 A broad spectrum solvent based abamectin pour on for cattle. 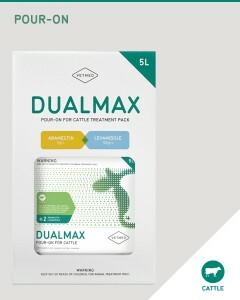 For the treatment and control of internal and external parasites of cattle, including lungworm, biting and sucking lice. Convenient pour-on application. Fast acting – broad spectrum. Fast acting Dual active Pour On for cattle, a broad spectrum of activity, effective in controlling resistant worm strains, lungworm and lice. Hide friendly solvent system – minimising scurfing. 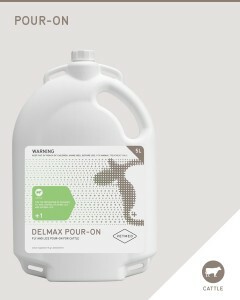 A mineralised low dose combination (white/clear) drench for sheep and cattle. 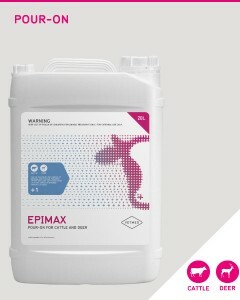 For the control of internal parasites in both sheep and cattle, including tapeworm in sheep. Aids in the supplementation of selenium, zinc and cobalt.